NEET 2018 is the national level examination for admission to MBBS & BDS courses. 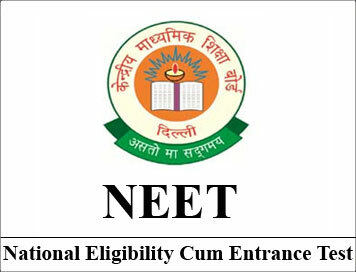 CBSE (Central Board of Secondary Education) is the conducting authority which organizes the NEET examination every year in various cities across the country. NEET exam is a gateway for admissions into medical & dental UG courses offered by various government and private medical colleges of the country. From the year 2016 onwards, AIPMT exam has been replaced by NEET examination. All medical institutions consider NEET score for providing admission in MBBS/BDS courses.